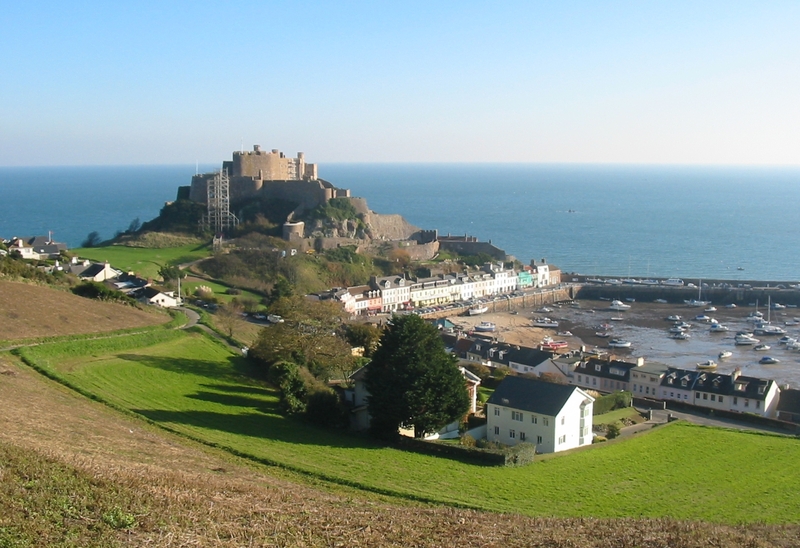 Leading travel websites TripAdvisor has named Jersey the best island in the UK for travellers. Outperforming favourites such as the Isle of Wight and St Mary’s, the stunning island of Jersey took top position against British rivals and scooped sixth place in the list of best islands in Europe. That put it ahead of popular hotspots including Capri, Majorca, Corsica and Tenerife. TripAdvisor said the island of Jersey “is the largest and southernmost” of all the Channel Islands and as a result boasts spectacular scenery, a great record for sunshine, and stunning beaches. This makes it the perfect destination for travellers and the Visit Jersey group expressed their delight at gaining the top spot and described the results as “hugely encouraging”. Jersey’s main Channel Island rival – Guernsey – also made it into the top ten list of UK islands by taking tenth position. As well as looking at the top British and European islands, TripAdvisor also compiled a list of the best islands in the world. Each island was rated based on its hotels, attractions and restaurants with Greece’s Santorini winning the accolade of Top European Island. This was followed closely by Portugal’s Madeira while more Greek islands – Crete and Zakynthos – came third and fourth.